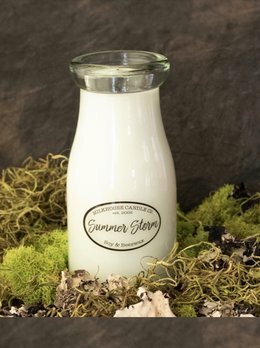 The Summer Strom scent is like an unexpected storm with dewy greens, moist earth & cool breezes awash with aromatic herbals calmed with rain-soaked woods & hints of coconut water. 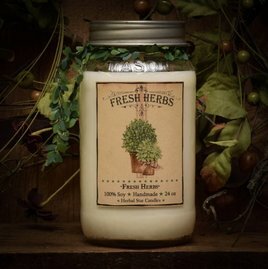 Enjoy this clean burning soy candle for 50 hrs. burn time. 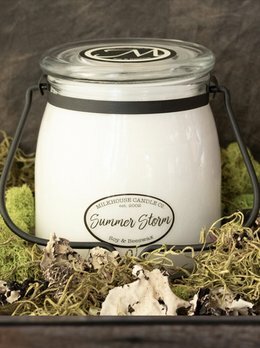 The Summer Strom scent is like an unexpected storm with dewy greens, moist earth & cool breezes awash with aromatic herbals calmed with rain-soaked woods & hints of coconut water. Enjoy this clean burning soy candle for 60 hrs. burn time.